Rapper turned singer Raoul John Njeng-Njeng better known as Skales shares his perspective on marriage and when he hopes to tie the knot. The OHK Entertainment boss in a chat with Punch Newspaper said both music and marriage required lots of attention which makes it difficult for him to combine the both. The singer expressed that he is actually under pressure from his mother to get married and give her grandchildren. “Does your mum mount pressure on you to get married? 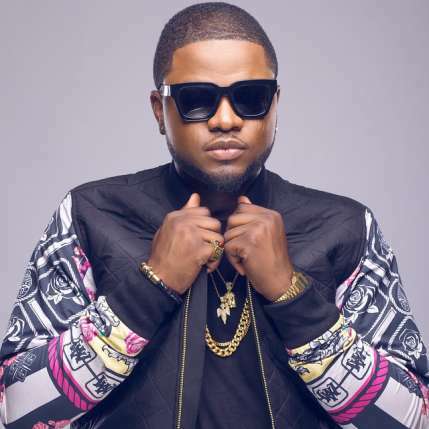 Skales cited his frequent travels and busy itinerary as one major reason he cannot consider settling down at the moment. “Does this mean you cannot combine music with marriage?